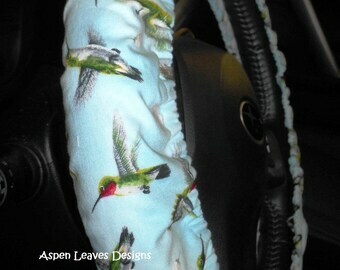 Blue hummingbird steering wheel cover. Fully lined. Floral and birds. 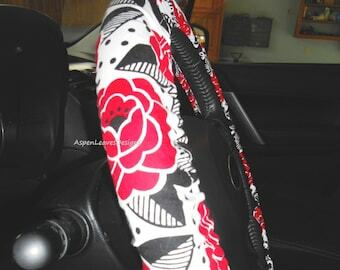 Butterflies on black steering wheel cover. Fully lined. 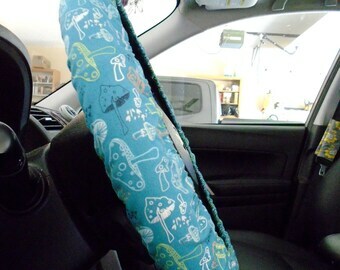 Butterfly car accessory. Colorful butterflies. 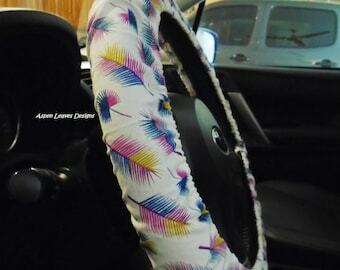 Gecko steering wheel cover. 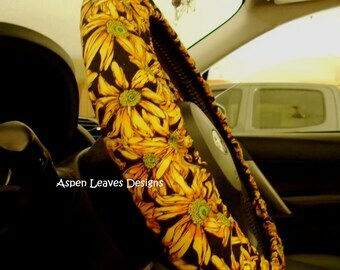 Fully lined multi color reptile car accessory. Gecko, lizard decor. 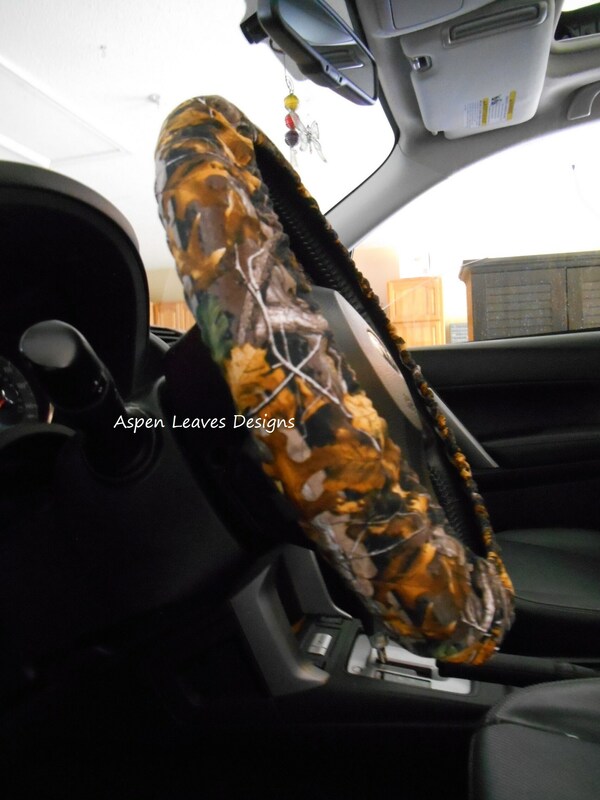 American flag steering wheel cover. Fully lined. Patriotic car accessory.